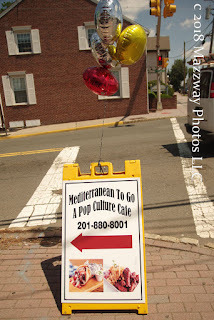 On Friday-29-June a new restaurant opened in Bogota" Mediterranean To Go" this is located at 352 Palisades Ave. 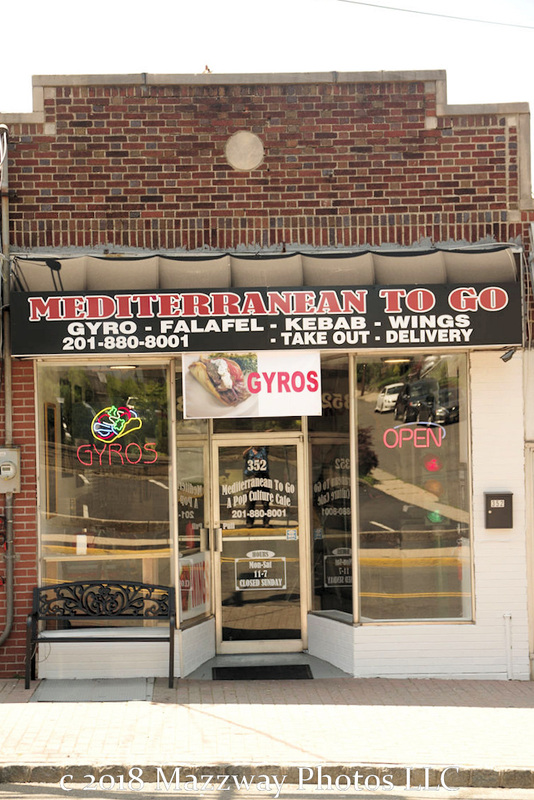 In the former location of "Big Papa Smokem" Co-Owners John Jabra and Mike Mouradian will offer a menu of favorite Mediterranean style comfort food. 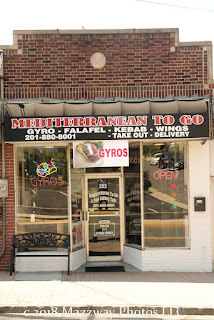 In the beginning there will be a small selection of dishes which will include Gryo's, Kebab, Falafel, and Hot Wings. The restaurant will focus on customers who would like something to pick-up or local delivers. The deliver areas, which will be available, will be Bogota, Ridgefield Park,Teaneck, and Little Ferry. There is also seating available for anyone who wishes to take the time and take in the decor. 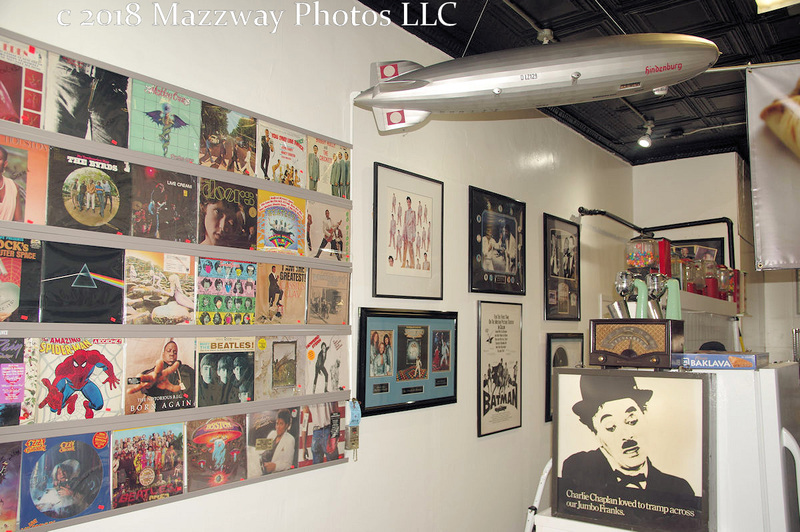 The owners describe it as a Pop Culture Cafe and is decorated with collectible memorabilia. 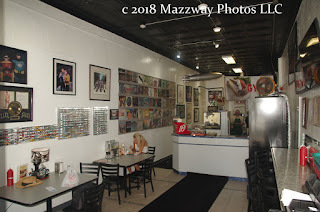 On the walls there are a selections of the top 100 LP album covers, miniature cars, with one wall dedicated to New York sports. 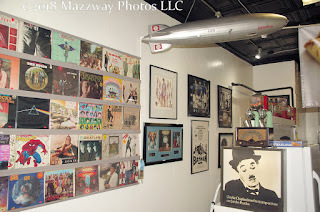 John Jabra of 21st Century Music has used his personal collection to bring a feel of nostalgia and whimsy to the restaurant. 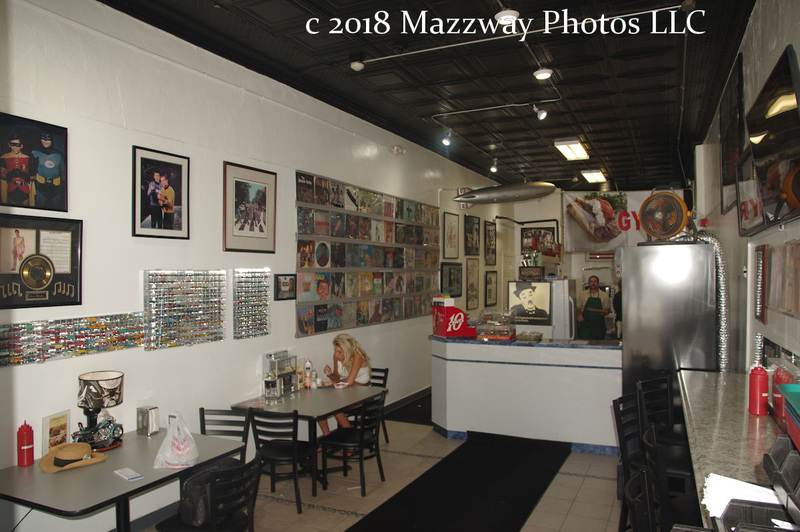 In the future they hope to add some outdoor seating on Palisades Ave to enjoy a relaxing early evening meal, or an airy lunch, for the patrons. Their hours will be daily from 11:00a to 7:00p but closed on Sundays. 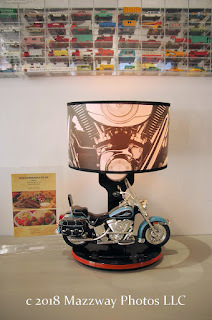 For more information or to order please call 201-880-8001 or by email at mediterraneantogo@gmail.com . This is the third new eatery to open in Bogota in the past few months. 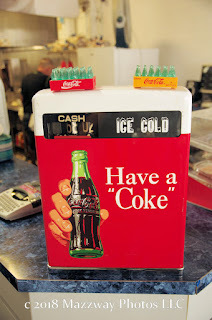 First there was "Cafe 64 Wings-N-Things" which opened in early Spring. They are located at 64 W. Main St. Bogota, NJ. More recently "Bertha's Colombian Restaurant" opened in mid-June. 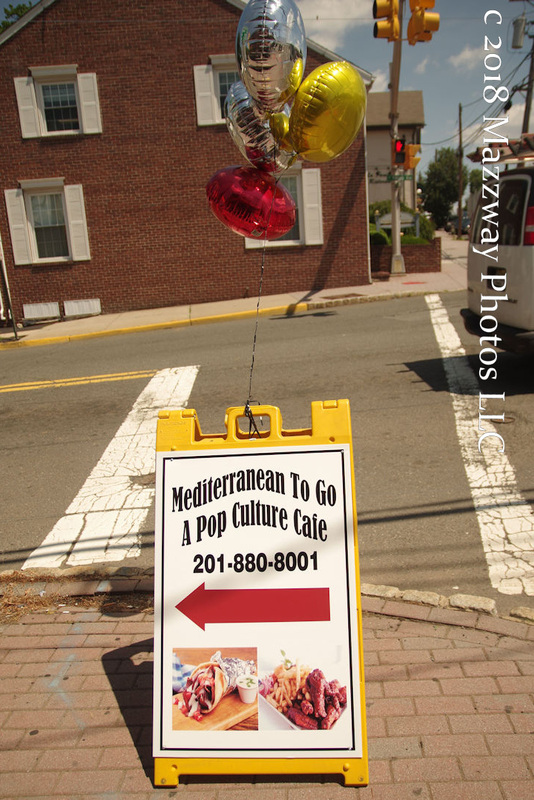 This is located at 350 Palisades Ave Bogota, NJ. With these new additions now in Bogota, the Borough has an expanded its cuisine choices for the public to enjoy.